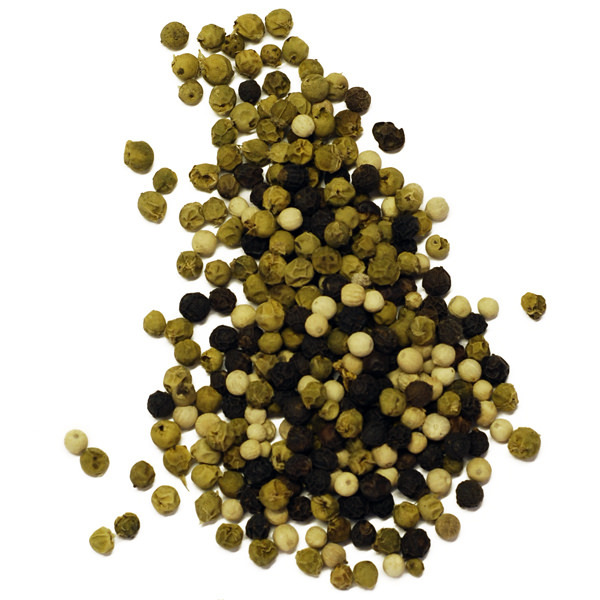 A Spice Trekker blend of different varieties of black pepper grown along the Malabar Coast of South India, the home of pepper. 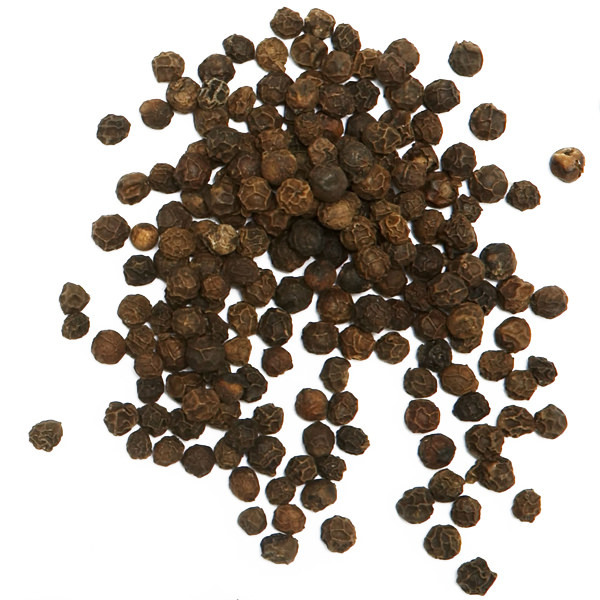 A perfect everyday Indian pepper blend for your mill. 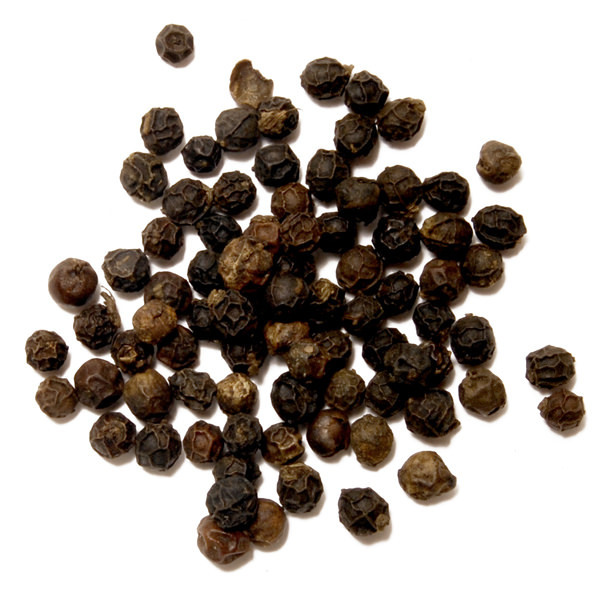 Since antiquity, pepper has been traded and blended in the Malabar region of India. Wild pepper vines can still be found growing in the surrounding jungles. The region’s two annual monsoons and millennia of production and blending makes Malabar the perfect climate for cultivating pepper.